Blog Cloud Services Google Cloud Partner Interconnect. The Cloud just got one step closer. Macquarie Cloud Services today announced support for Google Cloud Partner Interconnect, a service from Google Cloud that allows customers to connect to Google’s Cloud Platform from anywhere. 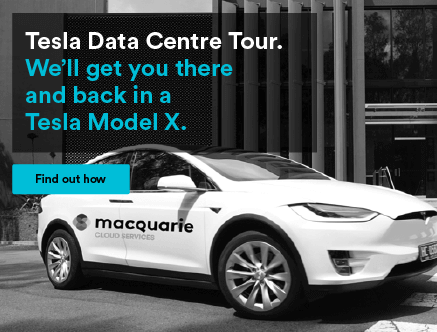 You can now choose Macquarie Cloud Services to provide connectivity and RFC1918 communications from their own sovereign Australian IC1, IC2 and IC4 Data Centres to the nearest Google edge point of presence. In addition, they will be able to select from a variety of subrate interface speeds varying from 200Mbps to 10Gbps. “Partner Interconnect gives Google Cloud customers even more choices for Hybrid environments” said John Veizades, product manager, Google Cloud. 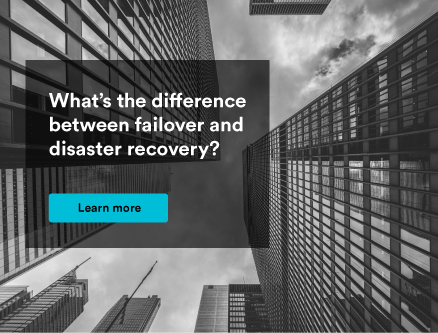 Customers with hybrid Cloud designs are in good company. 91% of all Australian organisations are, or plan to be, multi-cloud1. Connectivity is at the heart of everything we do. 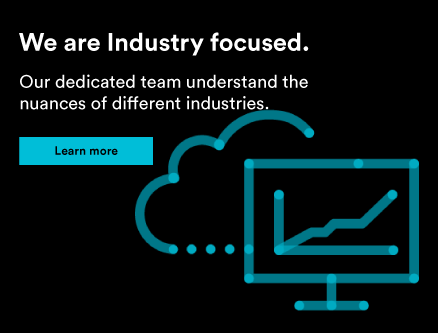 At Macquarie Cloud Services, we’re not only Australia’s most-recommended Colocation, Hybrid and Private Cloud provider2, we’re also a leading business-facing Telco in our own right. We’re carrier neutral, so you can bring your own plan, benefit from ours, and remain free to choose the connections that are right for you. 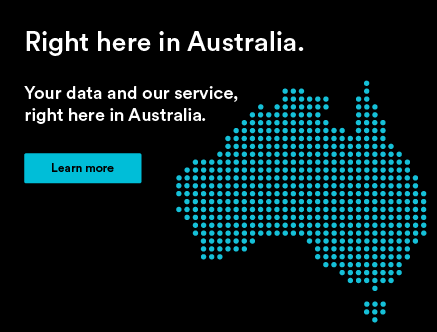 We deliver coverage everywhere, with over 25 points of presence nationally, spanning Telstra, Optus, AAPT, NBN, TNZ, Vocus, AAPT, Megaport and other CBD, Data Centre and international providers. We combine ethernet; leased line, dark fibre, ADSL, 4G, even microwave, Wi-Fi and Radio in the right multi-carrier, multi-technology Google interconnect solution for you. Including ICON for government and AARnet for education. We’re different. 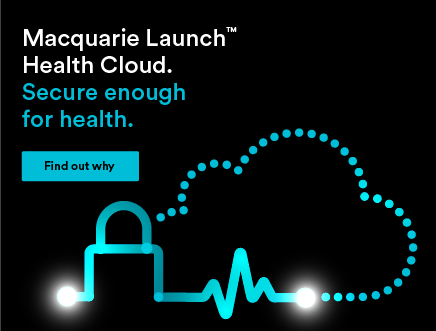 Macquarie Cloud Services are the leading provider to Government because our hardened infrastructure has been designed to meet government Secure Cloud Strategy and Secure Internet Gateway standards. It’s why we’re ASD|IRAP certified for SECRET and PROTECTED data. 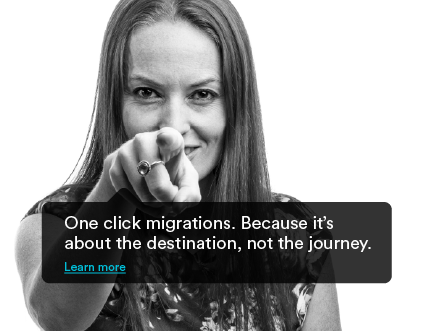 Macquarie Cloud Services are Australia’s specialists in cloud services for business and government. We create flexible, secure Colocation, Hybrid and Private Cloud solutions with industry standard platforms and certifications including ISM, ISO270001 and PCI. We back our own sovereign Australian Data Centres and Telco capabilities with a team of NV1 certified Hosting Management Centre (HMC) and CMND engineers over here, not over there. We’re hundreds of people with thousands of solutions. 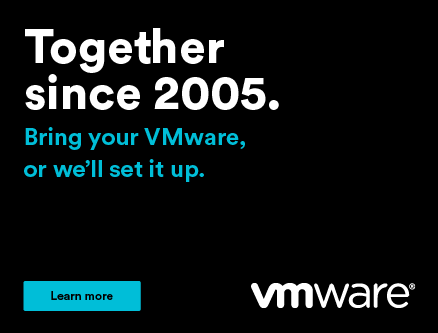 Together, it’s made us Australia’s most-recommended provider2. And it all starts with a single coffee. Let’s talk.